Our culture has a negative stigma about bad teeth. If you have bad teeth, people may wrongly assume that you do not take good care of yourself, that you are unattractive or that you have no money. This is not always the case! Many people take great care of themselves, but are not genetically blessed with healthy and strong teeth. They brush and floss and spend a fortune on dental care. The dental improvements help them keep the teeth, but they still look bad. 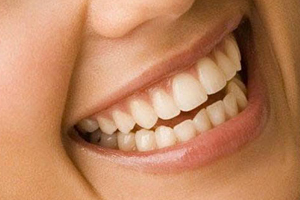 Dental treatments can be done so that the end results leave people with beautiful and healthy smiles. Smile Stylists treat all patients with aesthetics in mind. Our treatments are aesthetically driven and functionally finished, so that no patients are left without the opportunity to have a beautiful and healthy smile.